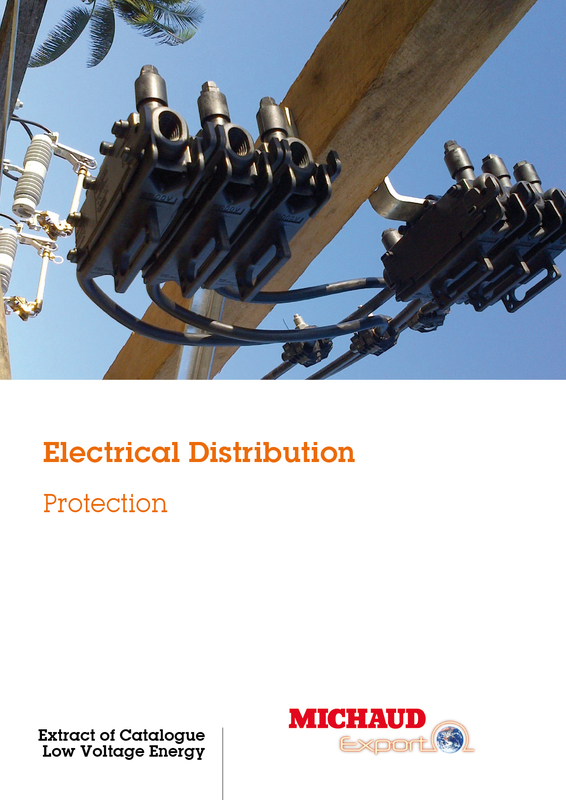 As a specialist in low voltage distribution, MICHAUD gets involved in the networks performance optimisation and the guarantee of long-lasting electrical lines. Low voltage networks are usually structured in a star shape from the LV/MV transformer and are not looped. A single short-circuit could therefore make an entire network fail, creating customer service disruptions. Thanks to protections installed in strategic points on the network or on service level, the power company takes advantage of a better control of faults propagation and an easier maintenance.